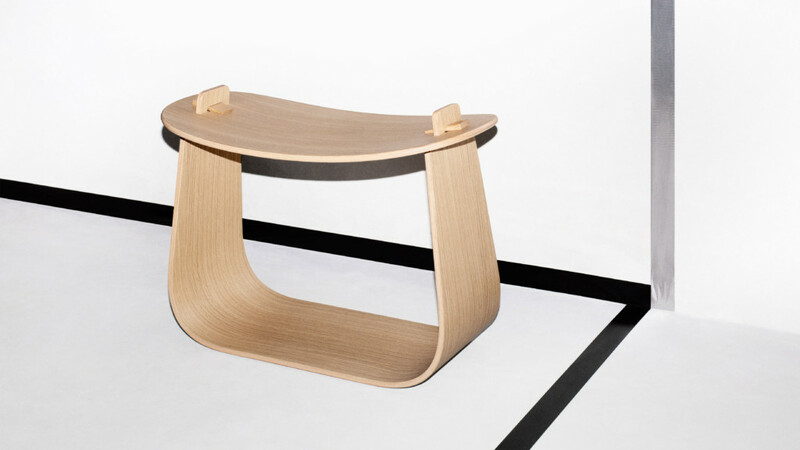 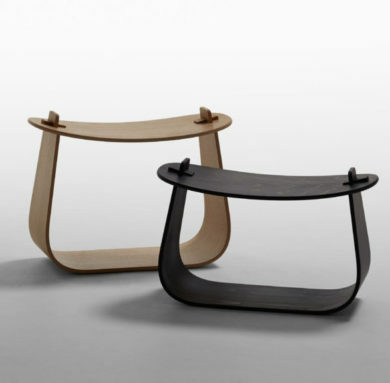 The Harry stool draws its visual language from traditional Japanese joinery techniques and Torii shrine gates. 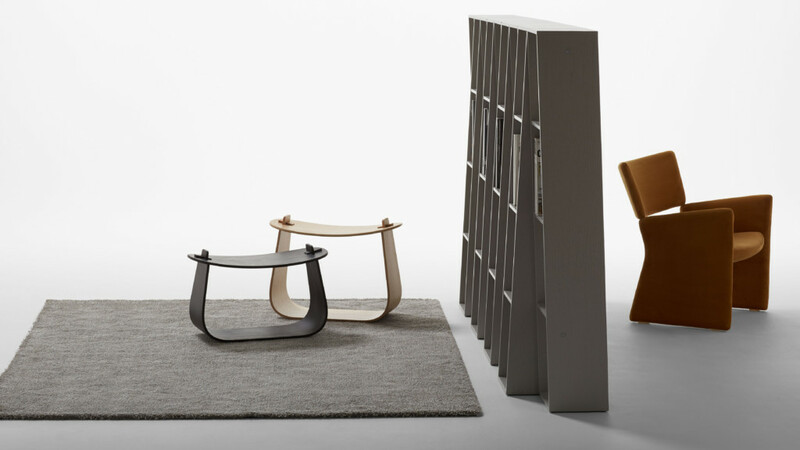 Harry is made from two laminated elements, held together with solid wooden wedges. 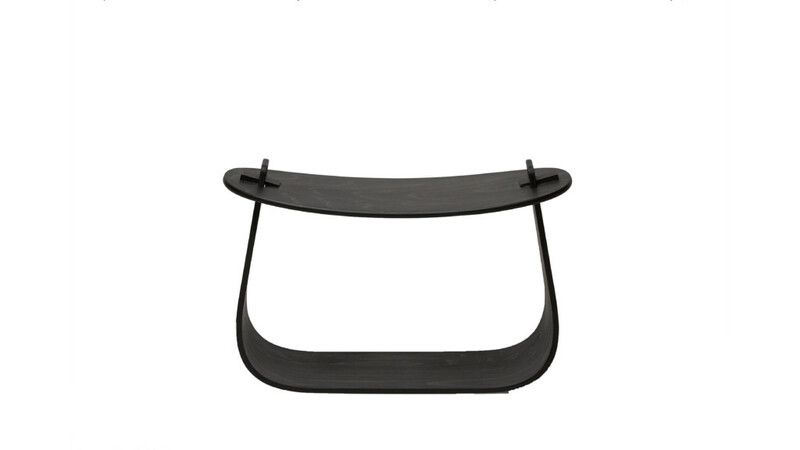 Harmonious shapes and fine craftsmanship combine to make a generous stool suitable for many situations.